Melissa collaborates anew with ICanServe Foundation to create awareness about breast health and the early detection of breast cancer. 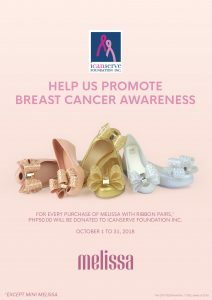 From October 1 to 31, for every purchase of Melissa with ribbon pairs (except Mini Melissa), PhP50 will be donated to ICanServe Foundation. 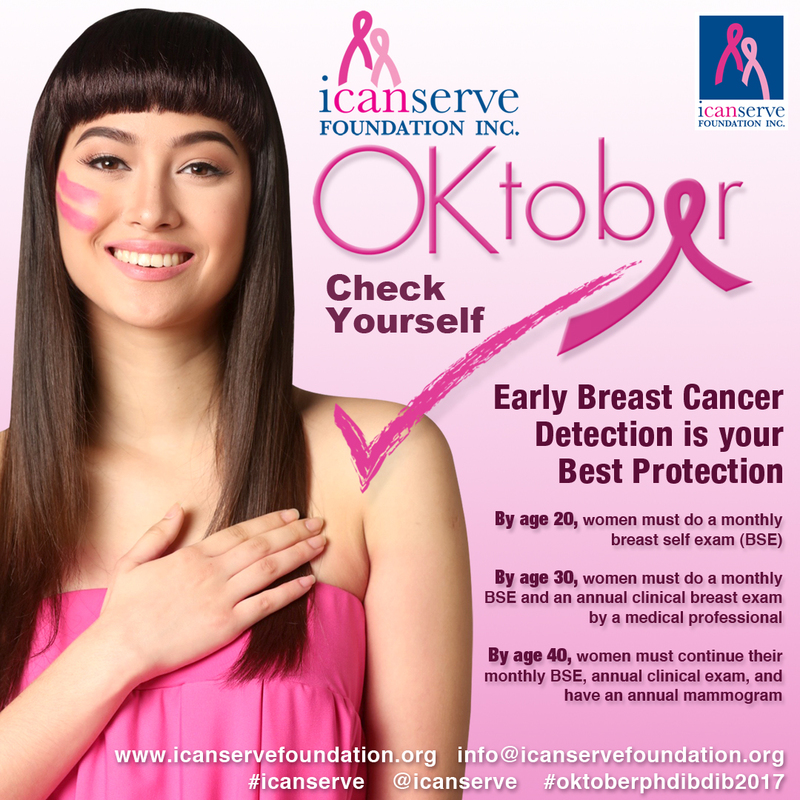 ICanServe trains barangay health workers to do clinical breast examination, which is recommended every year for women beginning the age of 30. 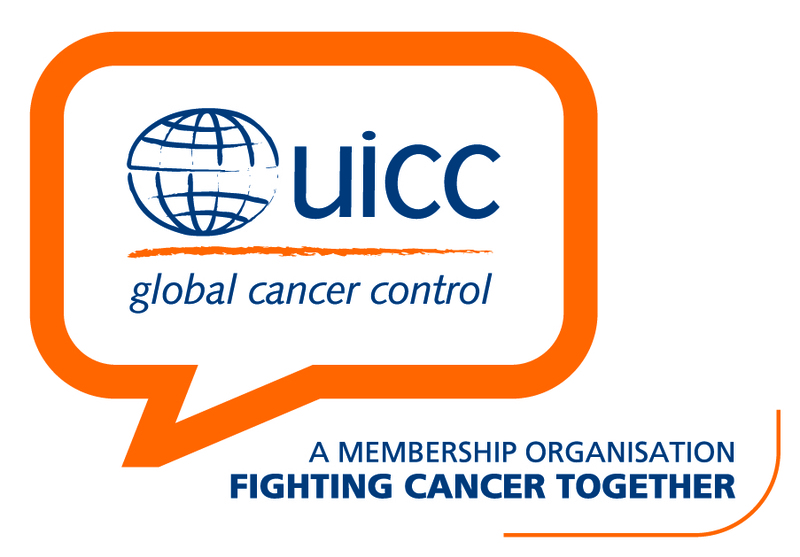 It also conducts forums like OKtober to educate women at risk on early breast cancer detection guidelines. Through its network of volunteers, advocates and supporters, ICanServe provides hope and help to women living with breast cancer. For information, call +632 636 5578 or email info@icanservefoundation.org.